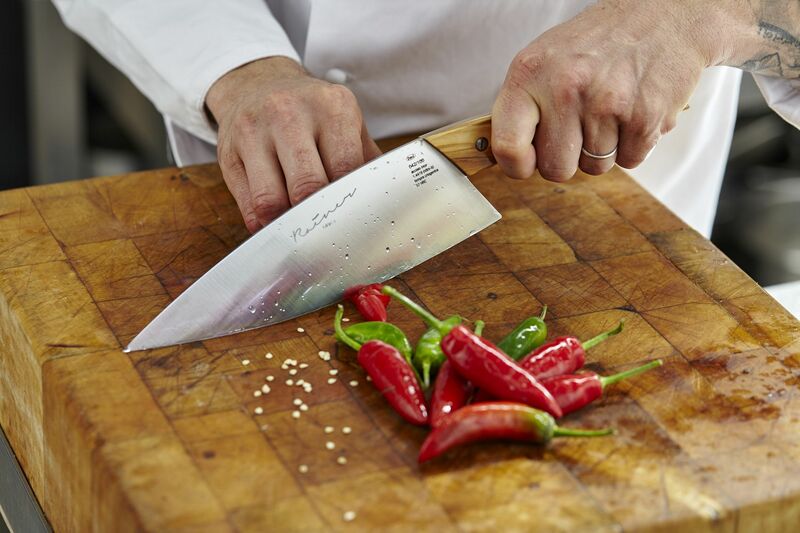 More than a sharp blade! 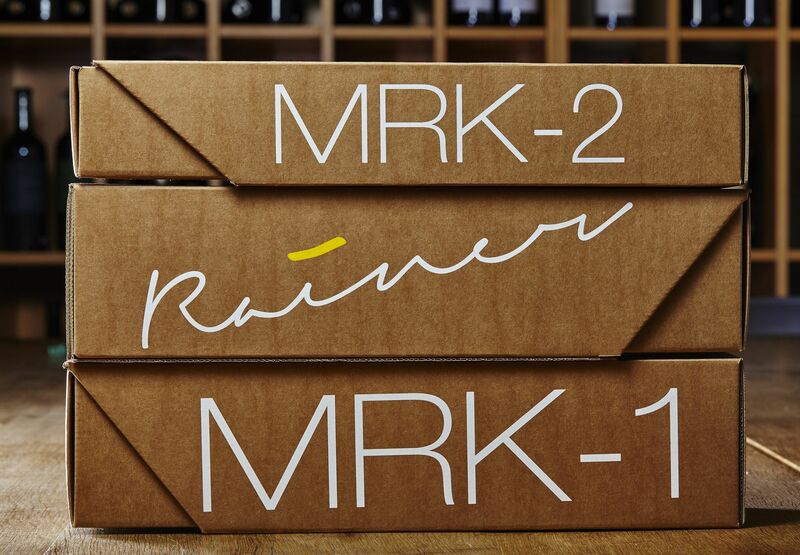 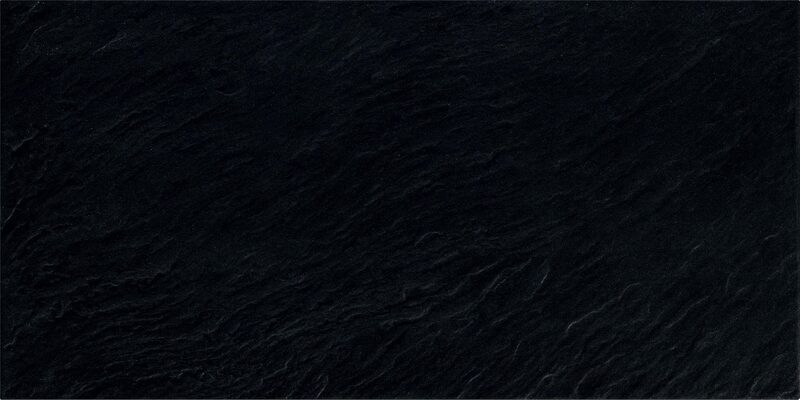 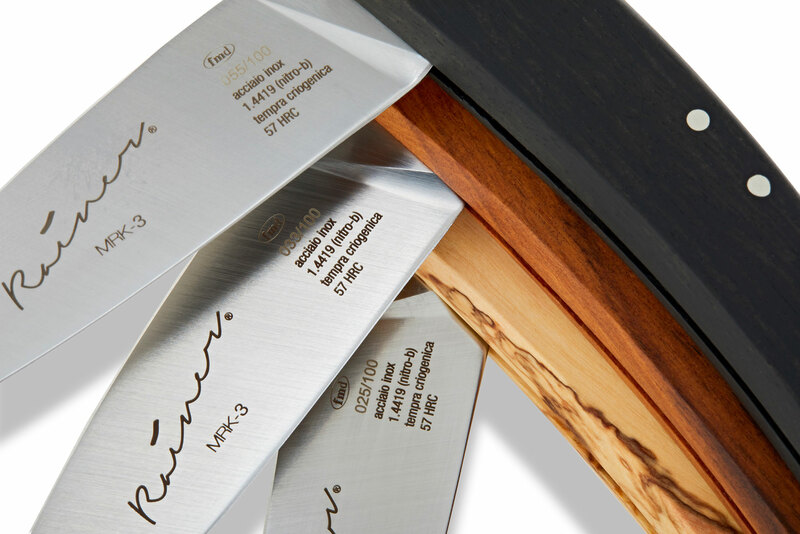 The Rainer Collections of Knives are a perfect blend of Passion and Precision, where the Originality, the Efficiency and the stringent Technical Rigour live together. 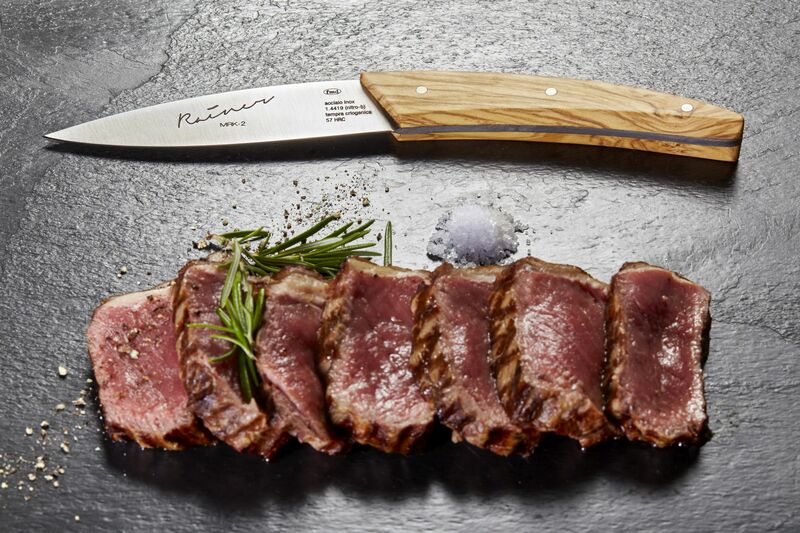 From the selection of the steel and of the handle materials to a special craftsmanship touch, a series of precise gestures make every knife unique. 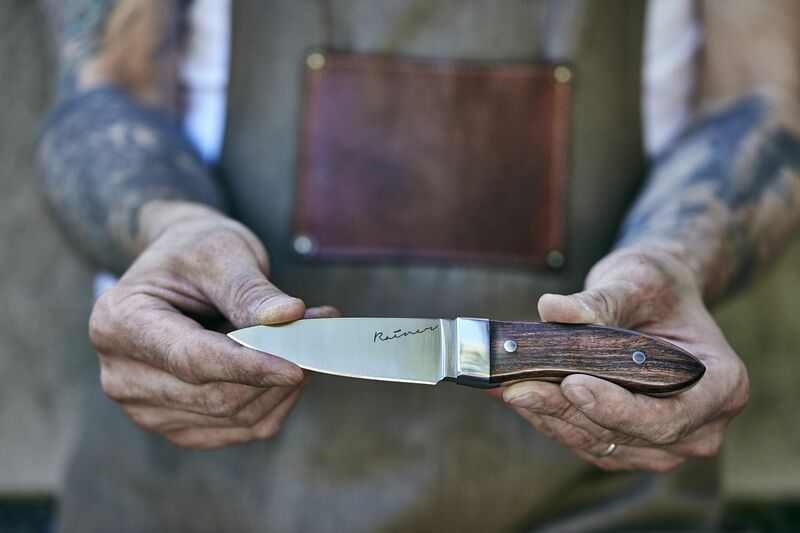 The Rainer Knives are made to be used.